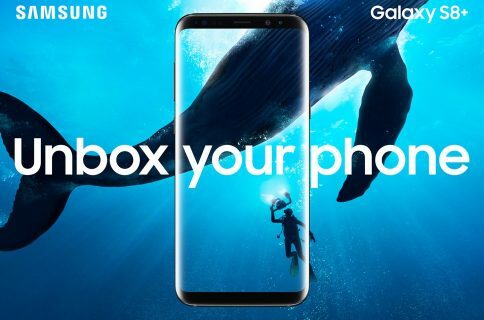 Ahead of the upcoming April 21 Galaxy S8 launch in the United States, Canada and Europe, Samsung has already covered Times Square with advertising for its new flagship phones. 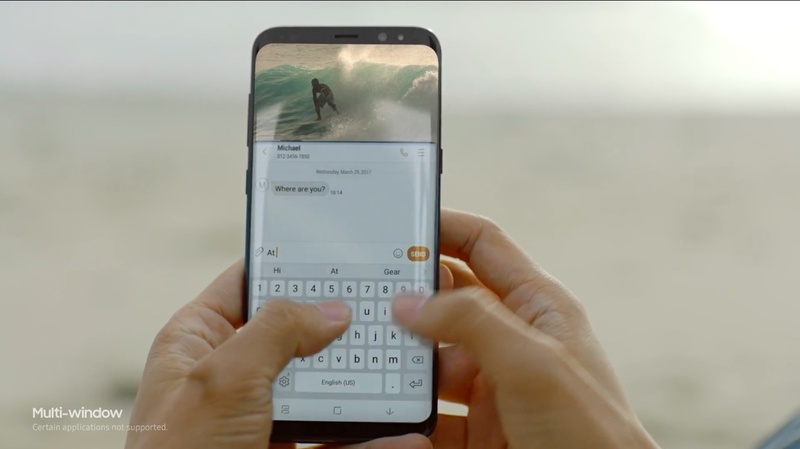 Today, the South Korean conglomerate published a pair of official Galaxy S8 television commercials on its YouTube channel. 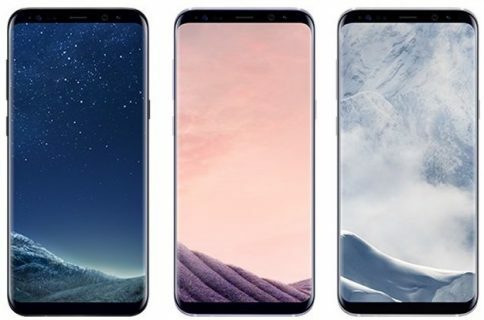 Titled “The New Normal” and “Breaking Out”, the videos showcase the key features of the handsets, like their curved AMOLED screen, branded as Infinity Display, and a stunning industrial design with a nearly full-screen face and no chin at the bottom. The first ad is all about Galaxy S8’s Infinity Display. 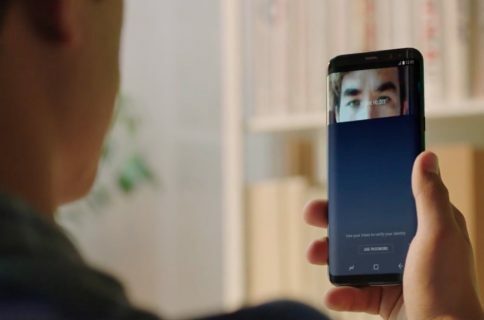 The other video showcases the various features of Galaxy S8 and Galaxy S8+ beyond Infinity Display and design that the South Korean company thinks will eventually become the new normal, like iris scanning, Samsung Pay, virtual reality with the Gear VR headset, to name just a few. And for the sake of completeness, here’s how Samsung has illuminated New York City’s Times Square with immersive displays that are reflective of the visual experiences Galaxy S8’s Infinity Display provides. It must have cost a fortune! As we inch closer to the April 21 launch of the new flagships, it’s fairly safe to assume that the company will amp up its advertising.